Everyone knows that controversy created news. Too often, controversies are borne unnecessarily. Like publicity stunts. Why? Because those involved don’t have the facts. Their critique is based on hearsay and opinion. Unfortunately, this happens every day, through virtually every media outlet known. Nonetheless, Grand Illusions represents a controversy based on f act. 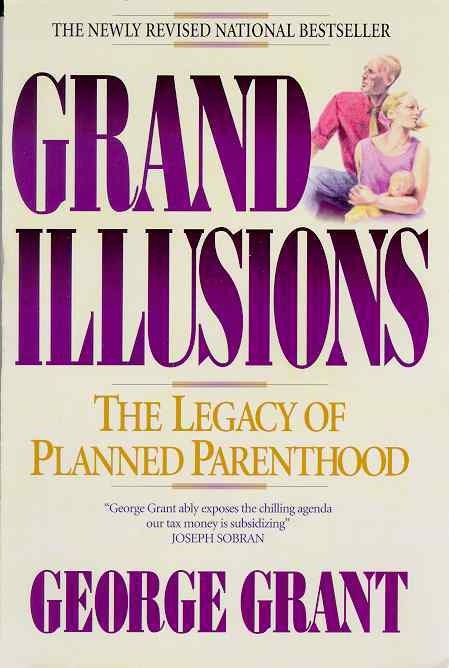 Ironically all of the material in this book comes directly from Planned Parenthood-from their own files and records.